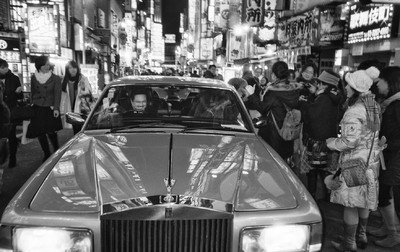 Ai Iwane、The winner of the 44th (2018) Kimura Ihei Photography Award. 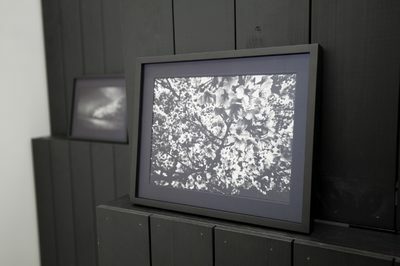 Ai Iwane’s photobook and her exhibition “FUKUSHIMA ONDO”, which focus on the o-bon dance ceremonies taking place each year in Hawaii, have been chosen as the winner of the 44th (2018) Kimura Ihei Photography Award. 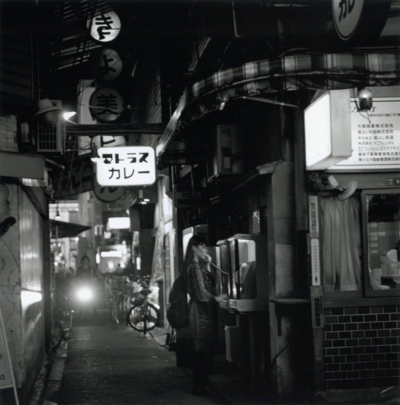 Following the death of master photographer Issei Suda on March 7 this year, Zen Foto Gallery’s Mark Pearson wrote a personal text recounting the relationship between Zen Foto, who published five books with Issei Suda’s photographs—including the recent “Mechanical Retina on my Fingertip” as well as “Osorezan” and “Waga Tokyo 100”—between 2013 and 2018, the personal impact Suda’s work had had on himself, and Suda’s unique strength as a photographer. 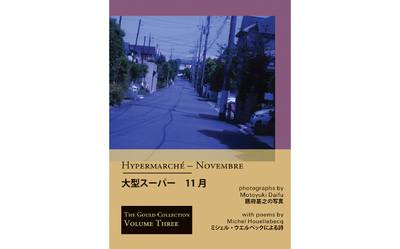 The Tadahiko Hayashi Award was founded in 1991 in commemoration of the multi-faceted Japanese photographer Tadahiko Hayashi. 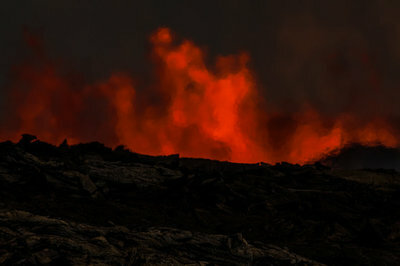 While the award was initially limited to promoting amateur photographers, it has since expanded its scope to include works by professional photographers. 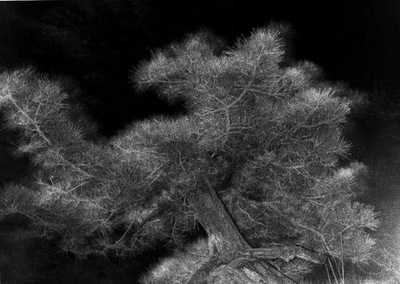 Works enter the competition either through nomination by notable Japanese photographers or public submission. 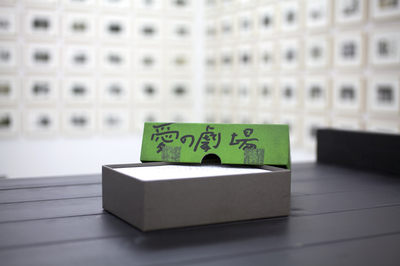 The winning works, chosen by a jury of experts, are announced in early March each year. German born photography critic and curator Lena Fritsch’s “Ravens and Red Lipstick : Japanese Photography Since 1945” provides a comprehensive overview of Japanese photography and its development in the postwar era in five chapters – “Post-War Trauma and Realism” to “The Image Generation and Vivo: A New Hunger for Creation and Expression”, “New Freedom: Provoke and the 1970s”, “Girl Power Photography” and “Contemporary Japanese Photography”. With over 200 photographs and several in-depth interviews (with artists such as Eikoh Hosoe, Daido Moriyama, Miyako Ishiuchi and Toshio Shibata), Fritsch’s book offers an illuminating analysis of postwar Japanese photography as well as an easily approachable point of entry into the subject. 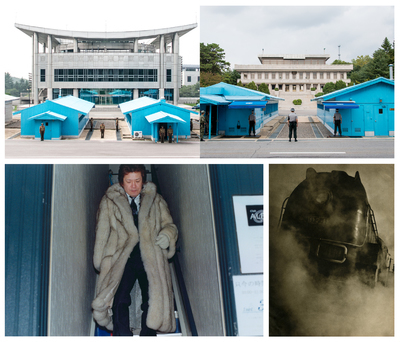 For anyone looking to deepen their knowledge, we have compiled a list of 50 photobooks that either make a direct appearance or were created by a photographer featured in Fritsch’s book. 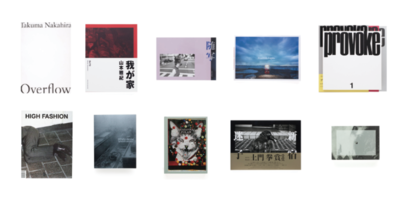 We would like to greet this new year by looking back on the ten most popular photobooks 2018 had to offer. 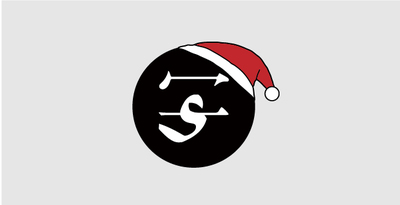 Our list is based on books ordered on shashasha between January and December 2018. 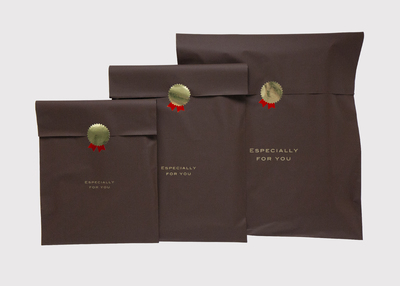 We have an optional gift-wrapping service now. 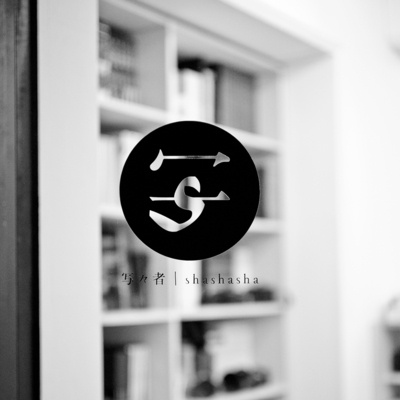 The year is slowly coming to an end, and we at shashasha would like to use the remaining weeks to highlight a few of the most exciting, most interesting, most daring, most touching – in short, the best – photobooks of the year. We think these books would make excellent presents for photography-loving friends, loved ones or, of course, yourself. 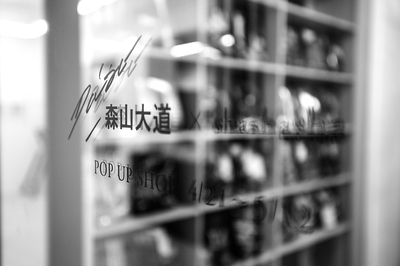 We will hold a pop-up shop dedicated to Daido Moriyama photobooks from April 21 to May 12 in Shibuya. 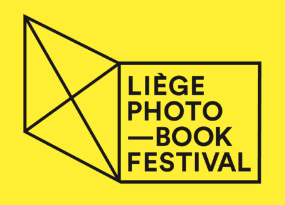 shashasha will be exhibiting at the Liege Photobook Festival taking place this weekend. 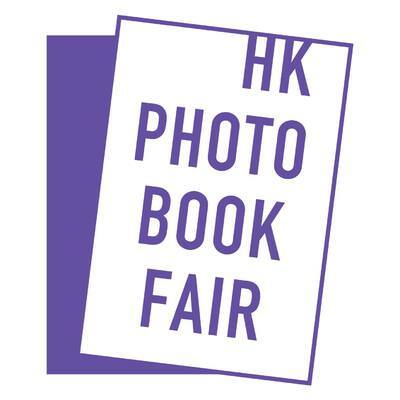 Shashasha will be exhibiting at the HK Photobook Fair taking place.